In a new episode of the Tan Renga Challenge month, we have a less known haiku by female haiku master Chiyo-Ni. The challenge is to create a Tan Renga with it by adding a two-lined second stanza of approximately 14 syllables. When I read the original haiku, it brought the swallowtail butterfly to mind. 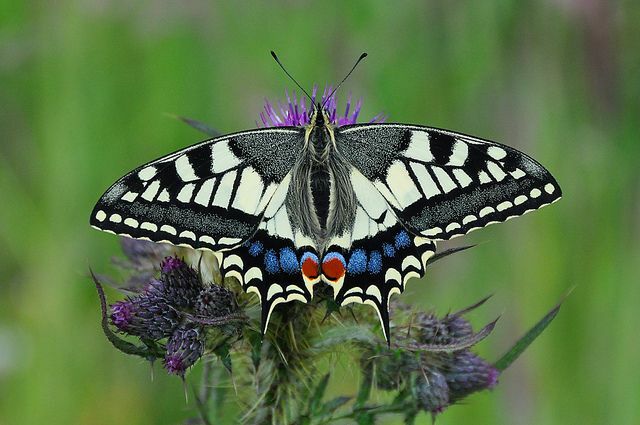 A large butterfly, one of the rarest and most spectacular, the Britannicus is found in wet fenland and is currently restricted to the Norfolk Broads, close to where I live. Posted in Renga, Tanka. Tagged Carpe Diem Haiku Kai, Chiyo-Ni, Swallowtail, Tan Renga Challenge, The weight of a butterfly.